Reviews are today’s word-of-mouth and more and more Aussies rely on them before making a purchase decision. 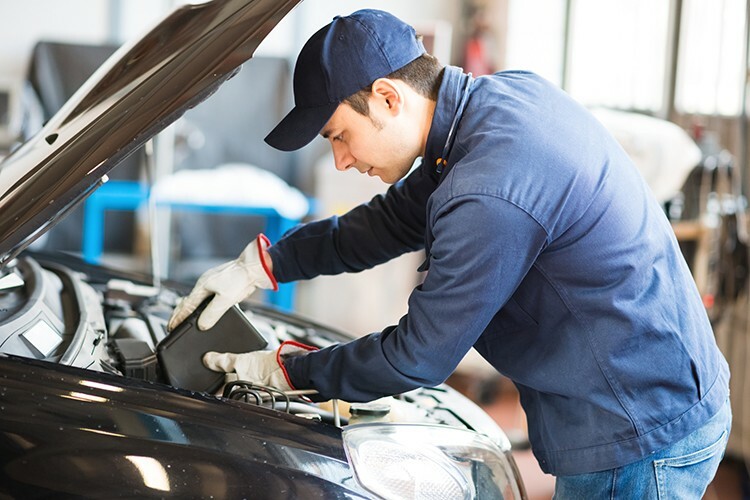 With over 200 reviews, we had a chat with All Car Express to find out their secret. All Car Express realises the importance of reviews, so they’ve even made it part of their transaction process. It’s a good idea to ask for customer feedback soon after their experience with you as it’s still fresh in their minds. All Car Express staples True Local rate & review cards to every transaction receipt, so their customers are prompted to visit their True Local listing to leave a review. Not only does this allow customers to review in their own time, it can also help to remind them about your business. 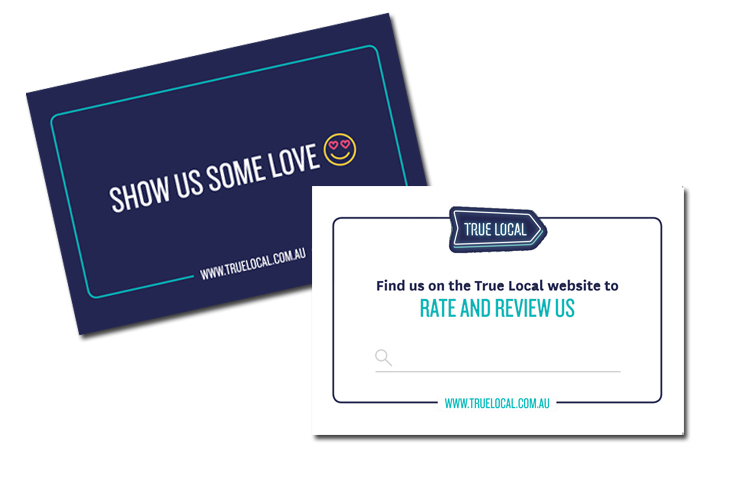 If you’re ready to get more reviews and need more rate & review cards, we’re here to help. Contact us.